Veer Lofts just announced special pricing on five homes for a limited time. Three of the units are top floor full-loft units while the other two are a flat and a flexi-loft unit. The current pricing is available for homes that are purchased by July 1, 2009. In addition, Veer Lofts is providing a $500 California Closets credit and are waiving HOA dues till November 2010. 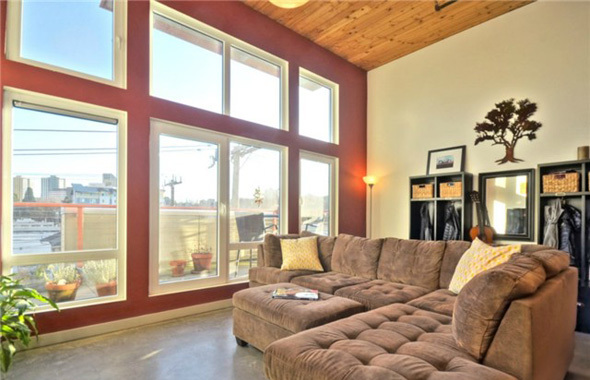 View available Veer Loft homes for sale.